“I love Wayne, PA for it’s character, charm, & walkability. I worked in Wayne for many years and enjoy returning to visit some of the small shops and restaurants. 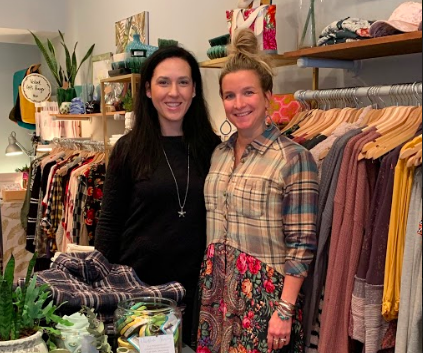 I just recently stopped in to see my dear friend, Paige Sullivan, owner of Christine Shirley located at 104 E. Lancaster Avenue in the heart of Wayne to see what she loves about running her business here. 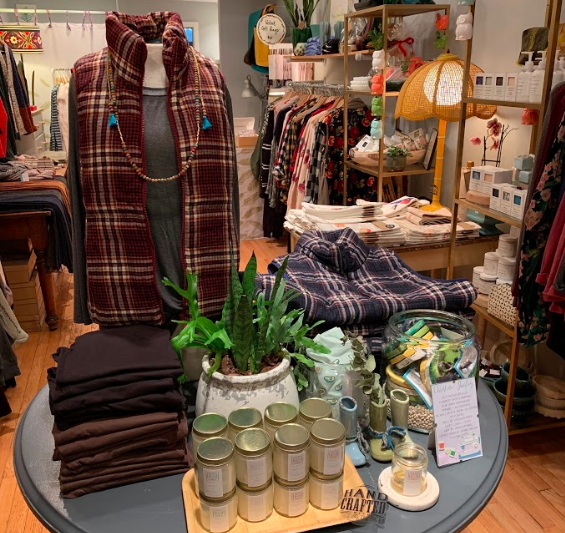 Upon walking in the door of this cheerful shop, you are instantly met with a warm welcoming energy and this is just what Paige had intended for this space. She wants everyone to feel special and incorporate faith and hospitality into a retail and educational environment. 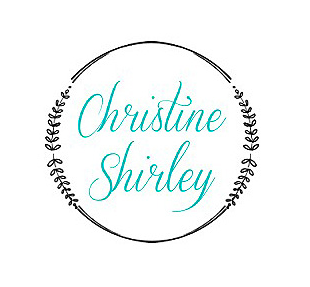 Christine Shirley didn’t originally start out as a retail shop in September of 2015 when Paige and Dina Previti began this adventure. Dina shares the space with Paige and has a counseling office here. Both Paige & Dina love to care for people, and they are able to combine their talents in one intimate space. 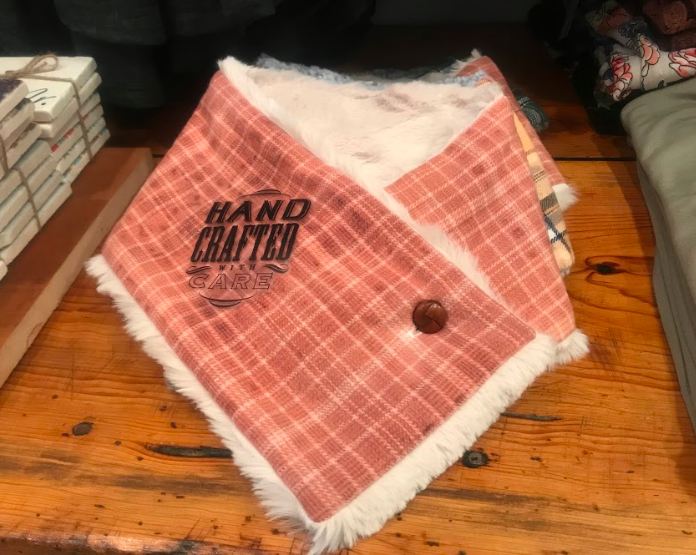 The original concept was a sewing and design studio developed with a culture to create, mentor and build confidence for youth (and adults, too!) in the community. Paige told me that creating for some people is their therapy. Sewing and craft workshops, classes, & camps built the foundation and it has been growing ever since. 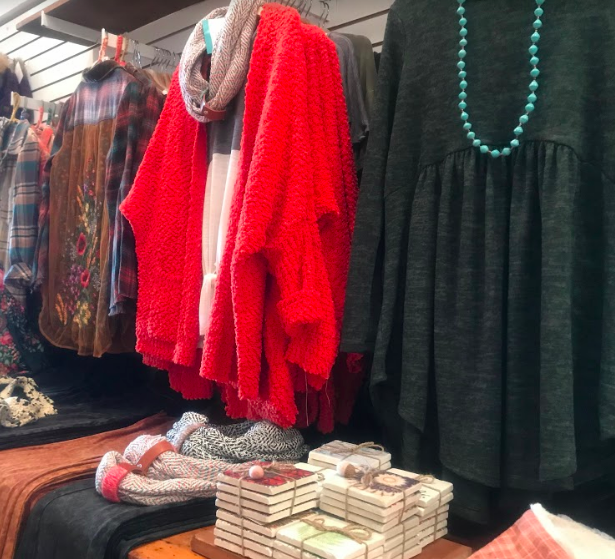 When Paige isn’t at the store or teaching a class she is out and about selling her treasures at local and out-of-state shows such as the Clover Market & Artscape.